The Pan Canadian Hearts In Rhythm Organization, HIRO, represents a unique multi-center collaborative effort to improve the management and care of patients with rare diseases such as hereditary cardiovascular diseases, https://heartsys.org/5/hiro/?m=home. The initiative was originally launched at University of British Columbia (UBC), Vancouver, by cardiologist Dr. Andrew Krahn and his team. 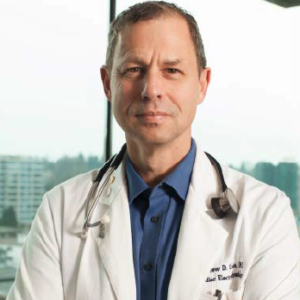 Dr. Krahn is a professor and the head of cardiology at UBC, and is an internationally recognized expert in the genetic causes and management of cardiac arrhythmias, causes of loss of consciousness, and implantable heart rhythm devices http://www.med.ubc.ca/andrew-krahn-medicine/. In this podcast Dr. Tero-Pekka Alastalo from Blueprint Genetics discusses with Dr. Krahn about the HIRO program and walk through the motivation, the history, the goals and the future of HIRO. The podcast also involves discussion on using genetic testing in hereditary cardiovascular diseases. The discussion also addresses why this initiative is internationally unique and could be used as an operative model in other rare diseases and in other countries than Canada. HIRO’s vision is to bring together individuals suffering from inherited heart rhythm conditions to create a strong and unified network that will strengthen the medical community’s understanding in this specialty area of cardiology. 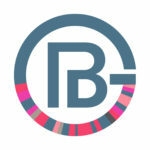 Blueprint Genetics is excited to be one of the long-term supporters of the HIRO program. 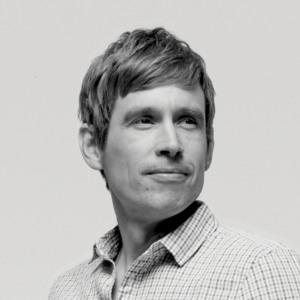 Dr. Krahn is a professor and the head of cardiology at UBC, and is an internationally recognized expert in the genetic causes and management of cardiac arrhythmias, causes of loss of consciousness, and implantable heart rhythm devices. What do you want to hear next?